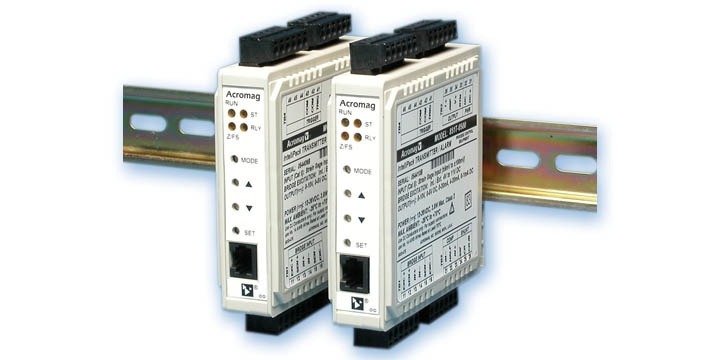 Acromag is a globally recognized leader in the design and manufacture of signal conditioning equipment for process measurement and control. On a daily basis they get calls on understanding 4-20 mA current loops and how to wire them with or without power supplies. The application note provided below can serve as a template for wiring Acromag modules, or those of similar design from other manufacturers, in applications. Download and save it for use as a reference when connecting field devices to a PLC, DCS, HMI, etc. Isolated Transmitter Wiring Examples from Instrument Specialties, Inc.